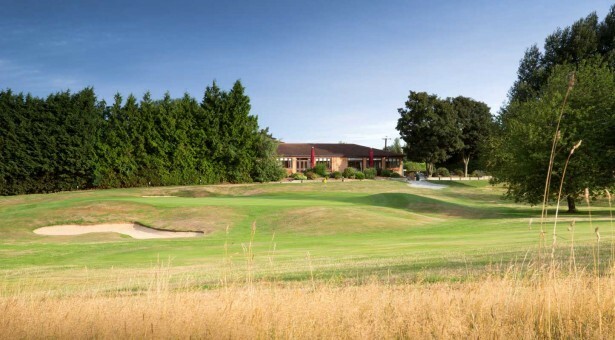 Redbourn Golf Club opened in 1971. The Courses have a first class layout and offer some stunning views of the Hertfordshire countryside. The Ver parkland course has a par of 70 and measures 6270 yards from the yellow tees. The Course is open and well positioned amongst spinneys, streams and bunkers make for an interesting round. The Kinsbourne 9-hole Par 3 course is surprisingly long at 1361 yards. 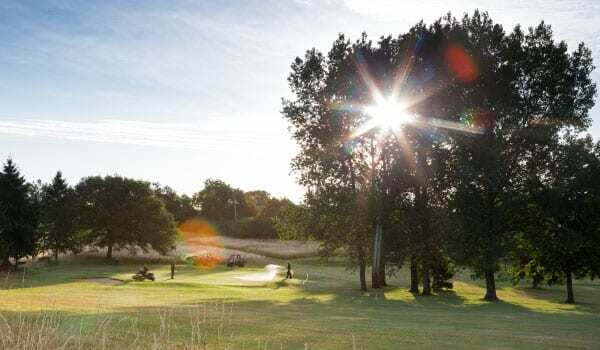 Although every hole provides a good challenge, there is still plenty of space for the ‘wayward ball’ making the Kinsbourne ideal for the novice golfer. 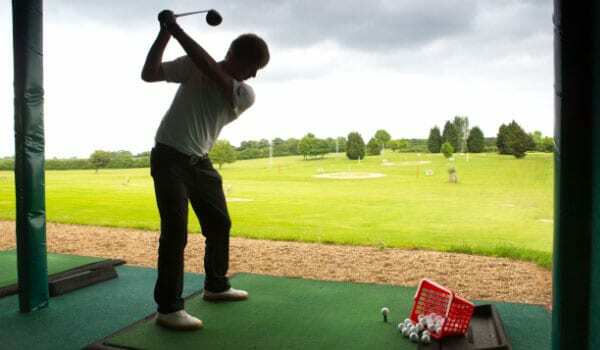 The club is also home to a driving range, a well stocked golf shop and a friendly clubhouse for you to relax and hold private functions. We open from 6am to 8pm in the peak of summer.